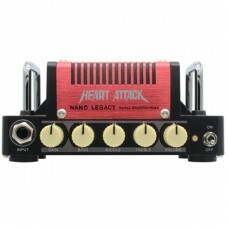 Features:24AWG oxygen-free copper inner core3.5mm wire diameterOver 25cm between plugs..
A Station The A Station pedal is a powerful acoustic preamp with D.I. and microphone preamp. I.. 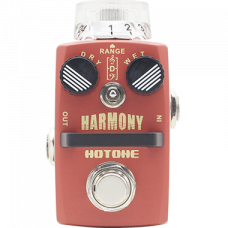 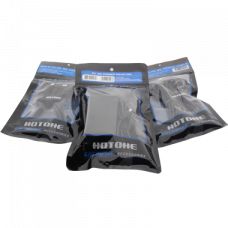 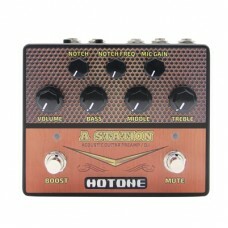 The Hotone Bass Press is a 3-in-1 compact pedal designed for bass players. 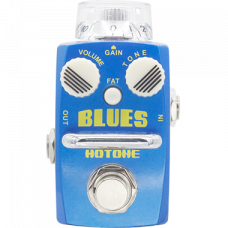 This unit features Wah, V..
Blues OverdriveThe Hotone BLUES overdrive stompbox is an overdrive pedal with a full range frequency..
British InvasionBritish Invasion is a 5W Class AB guitar amplifier head.It captures the main charact..
Analog Cabinet Simulator Forget those huge, troublesome cabinets－combine them in one and put it..
Analog ChorusThe Hotone CHOIR stompbox is an analog chorus pedal. 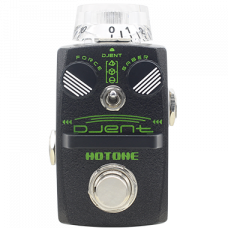 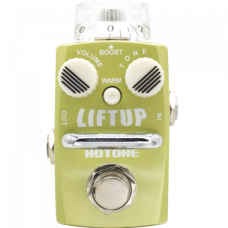 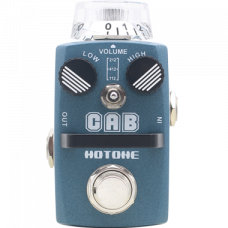 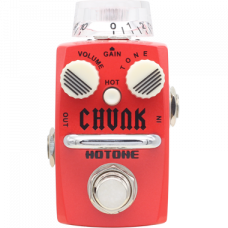 It offers a sound that is pure, wa..
Distortion The Hotone CHUNK stompbox is all about helping you achieve that vintage Briti..
Modern Hi Gain Distortion This mini monster meets the need of every djentleman. 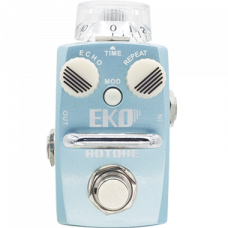 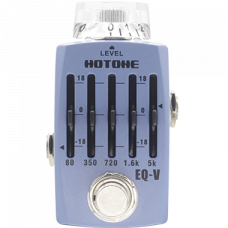 More than that,..
Digital/Analog DelayThe Hotone EKO pedal is a digital delay stompbox with a direct analog signal pat..
Graphic Equalizer EQ-V is an essential equalizer stompbox for guitarists/bassists.It offers fiv..
FuzzThe Hotone FURY stompbox is a fuzz pedal that provides that classic rock n’ roll fuzz that can o.. 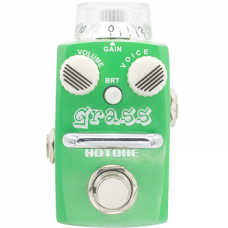 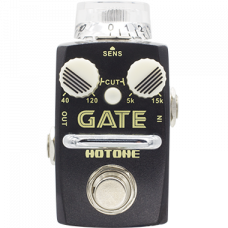 Noise Reduction GATE is a true-bypass designed noise reduction stompbox for guitarists/bassists..
OverdriveThe Hotone GRASS Overdrive Stompbox will give your guitar an artistic overdrive sound.Featu.. Pitch Shifter/HarmonistThere is beauty in a single note, but the clouds will open when that note is ..
Heart Attack Heart Attack is the newest member of the Nano line, and it is for metal heads.It i..
Opto CompressorThe Hotone KOMP stompbox is an optical compressor that provides a smooth compressed t..
Clean Boost The Hotone LIFTUP Clean Boost stompbox is the perfect way to raise your volume whil..